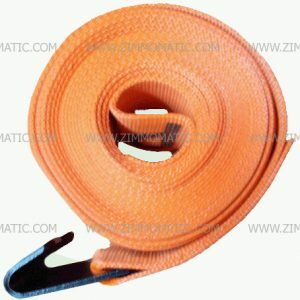 Here is the place to buy your load control supplies. 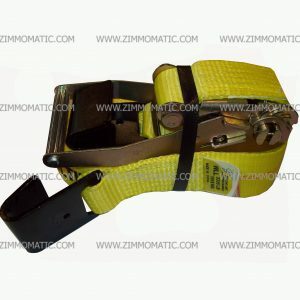 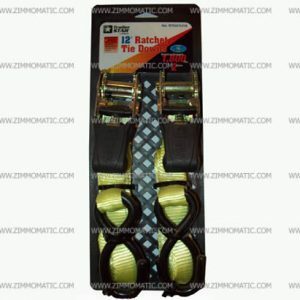 We stock 4 inch winch straps, 2 inch ratchet straps, chains, chain binders, and more. 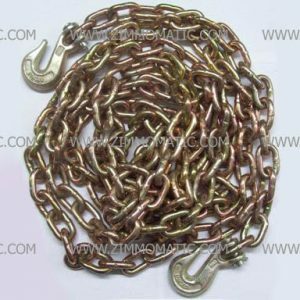 Our chain selection offers 3 lengths in both 5/16 and 3/8: 16ft, 20ft, and 25ft. 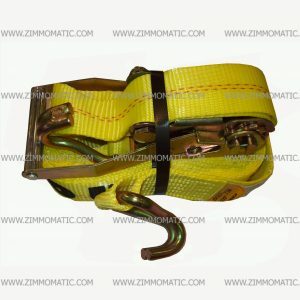 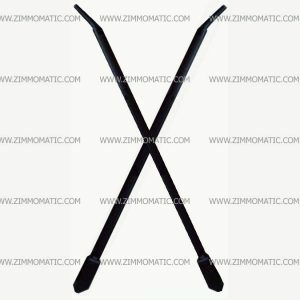 Our 2 inch ratchet straps come with a flat hook or a welded wire hook, according to your preference. 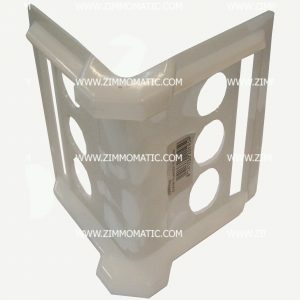 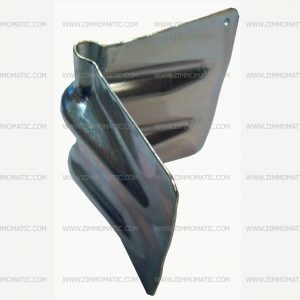 We sell corner protectors, metal and plastic, to keep your load in perfect condition while out on the road. 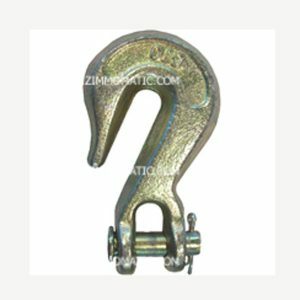 You can purchase replacement clevis hooks for your 5/16 and 3/8 chain at our retail store as well. 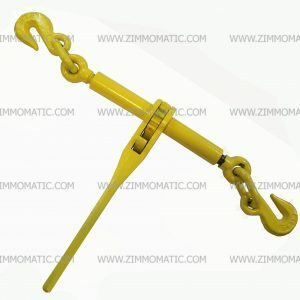 Our chain binders, painted a glossy Cat yellow to improve visibility and make identifying your tools a breeze, is a durable import binder which accommodates 5/16 or 3/8 chain.